It has been awhile since I posted a podcast. We have had a lot of hardware issues with servers, and other concerns has kept me from posting recently. This episode actually was mostly recorded several months ago, with one part re-recorded recently. I am hoping to get back into doing podcasts a little more regularly. 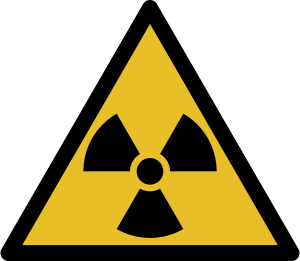 The topic of this podcast is the measurement of ionizing radiation, and intended to be the middle podcast of a three podcast series. Probably at this point will not finish the series, as I am planning something different. It is not as polished as I would like, but thought it was important to put up.